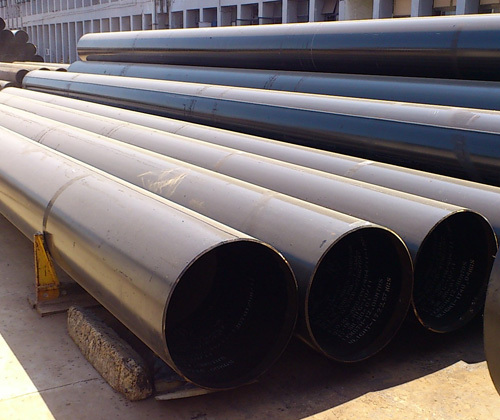 Carbon Steel Galvanised Fittings Elbow & Tee Manufacturer, Supplier & Exporter in India. 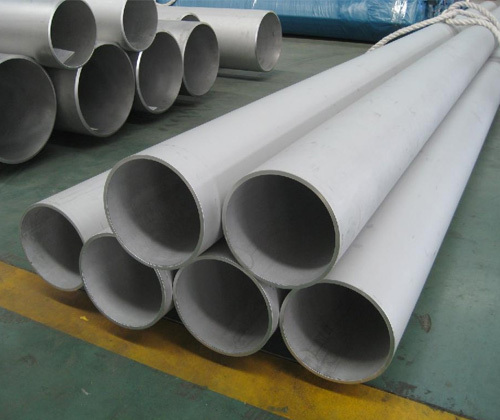 We are also manufacturer, supplier and exporter of Carbon Steel Galvanised Fittings, Elbow, Tee as per customers drawing or specification. Form: Reducing Tee, Unequal Tee, Equal Tee.